Did you just get engaged? But don’t know where to start? Let Holysands help you save time and plan for your big day with the best wedding planner in town! 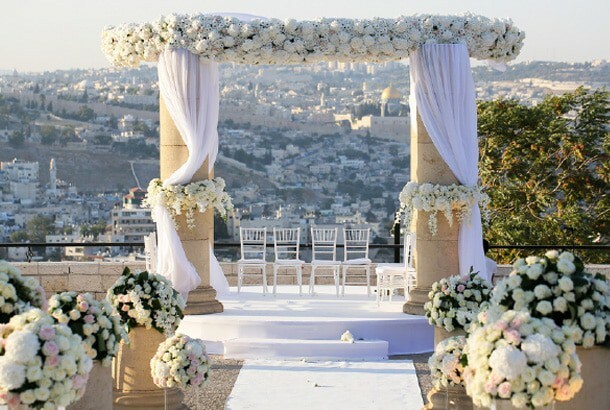 We will help you design and produce your dream wedding in Israel. From handling paperwork with the Rabbanot, and selecting Israel’s leading service providers, to booking hotels and transportation for you and your guests travelling from abroad—we will help you with everything! 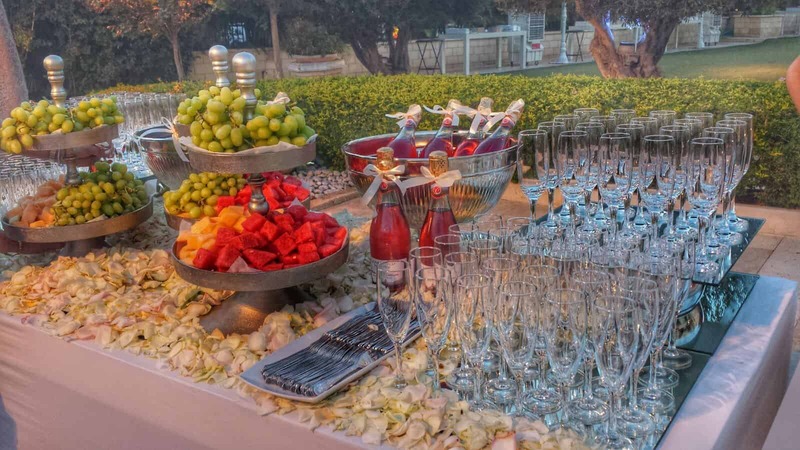 A step-by-step plan for your event: From the vision to the tiny details. We will make sure that we understand your vision, needs, and plans for your important day. We will give you access to Israel’s most desirable and exclusive locations. We will maximize the contract terms with all event’s suppliers to your benefit. Planning the Hupa in detail, including real time adherence to timelines. Managing seating arrangement and RSVPs. Managing overall event schedule and briefing of service providers. Handling and managing vendor proposals. Consulting on the fastest and smoothest way to get the paperwork done at the Rabbinate. Managing RSVP, including a team of polite callers to confirm attendance. Providing you with a full event production crew, hostesses, and security detail until the end of the event.